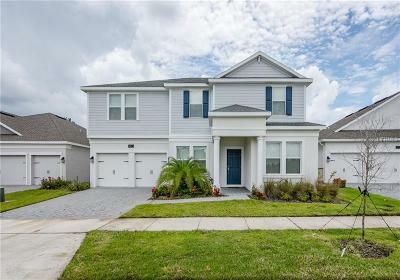 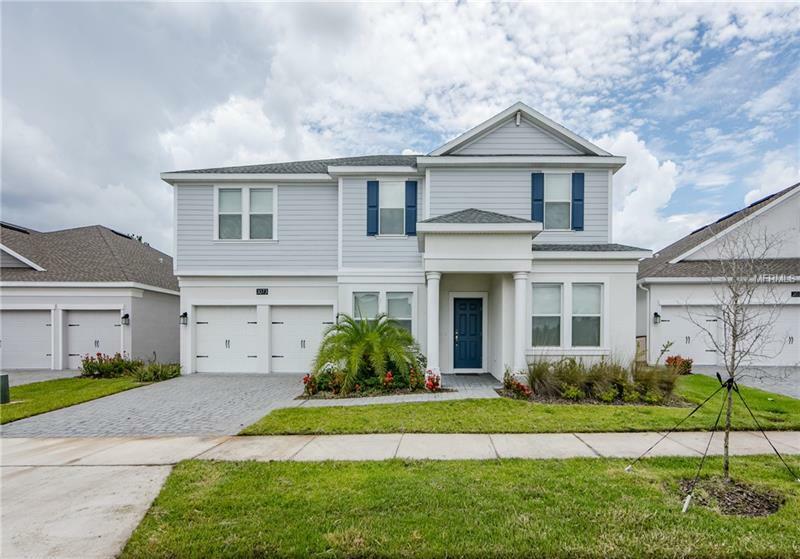 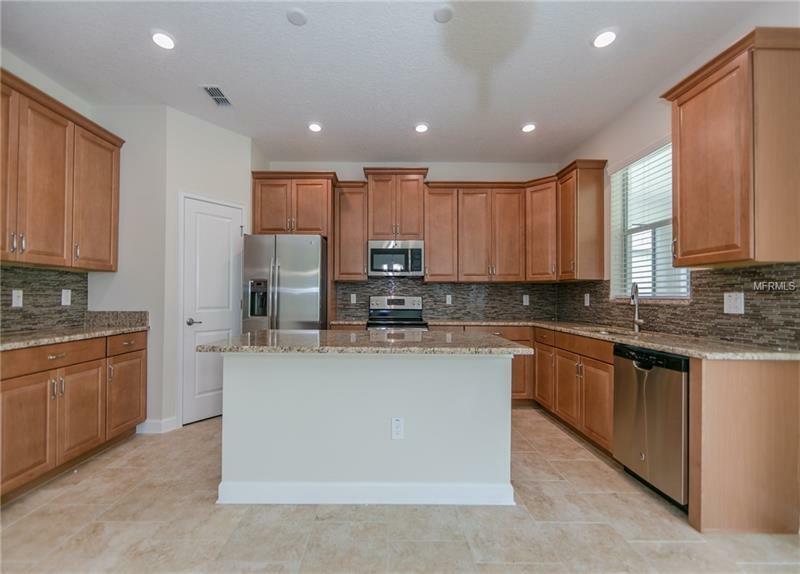 Welcome in this pristine home that features *5 BED / 4 BATH* BLOOMFIELD floor plan by LENNAR HOMES located in the sought after RESIDENTIAL community **REFLECTIONS at STOREY LAKE**. 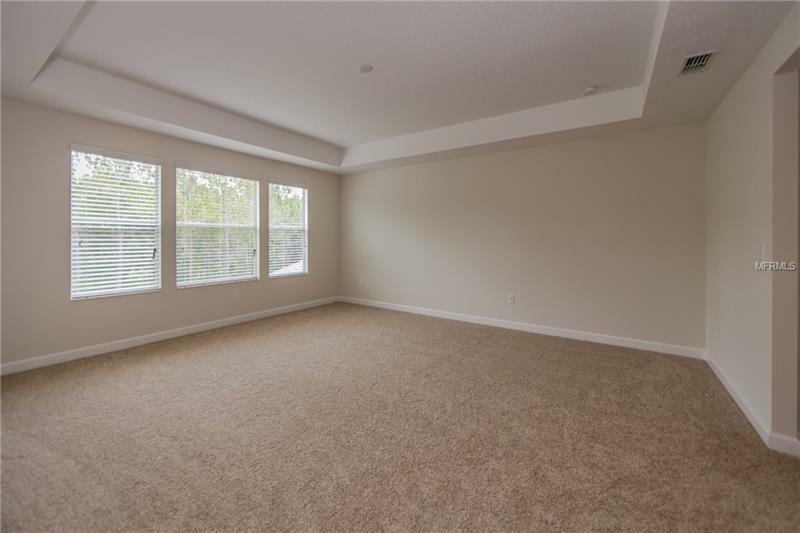 Nestled in a PREMIUM LOCATION in the community, this home sits in an OVERSIZE LOT, across the street from the CLUBHOUSE and backed to the CONSERVATION area. 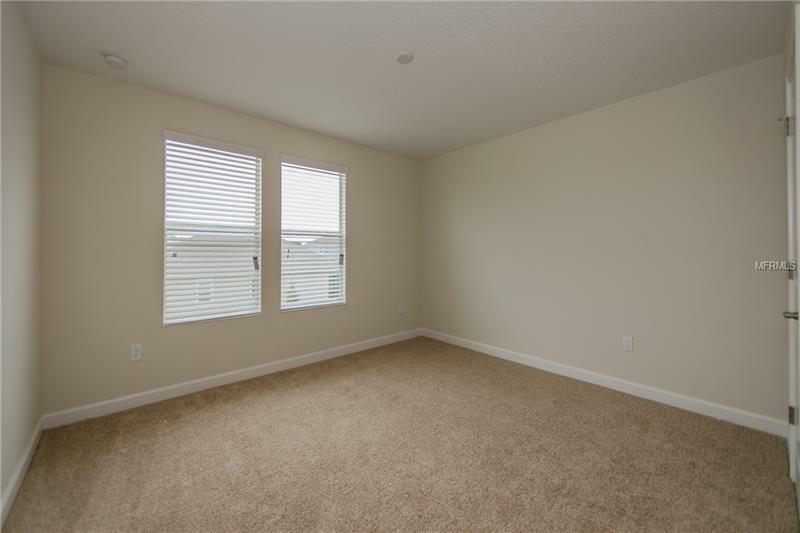 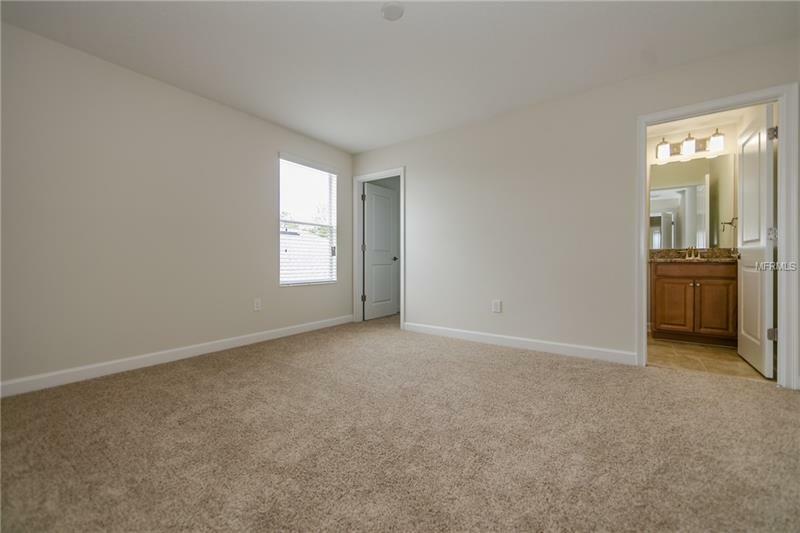 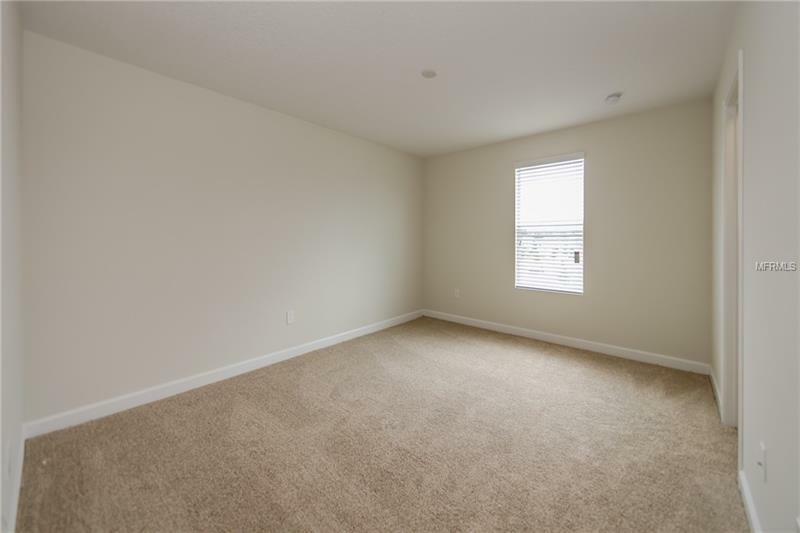 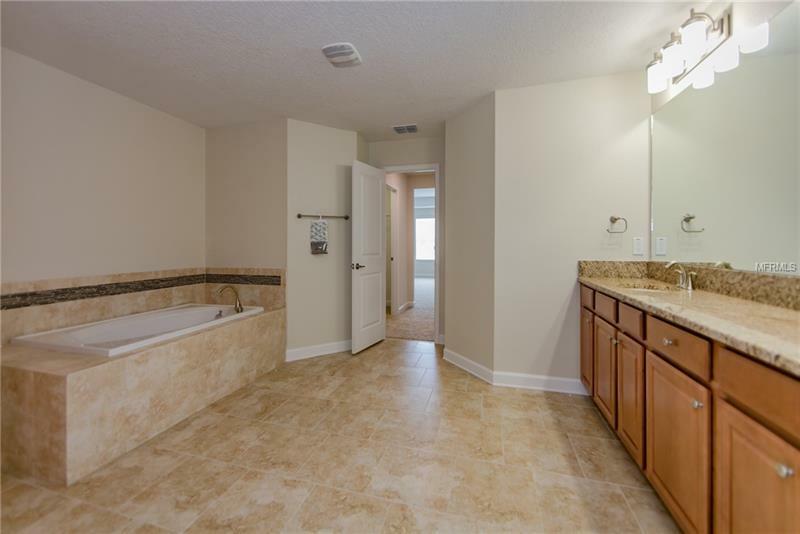 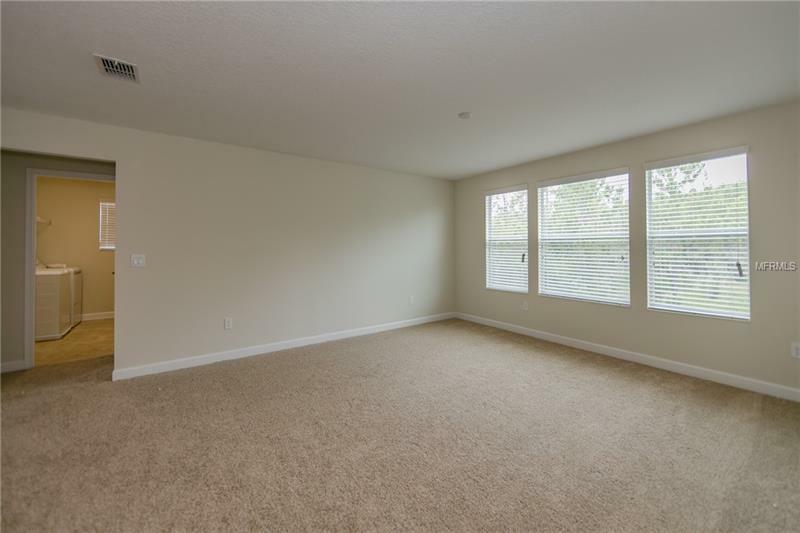 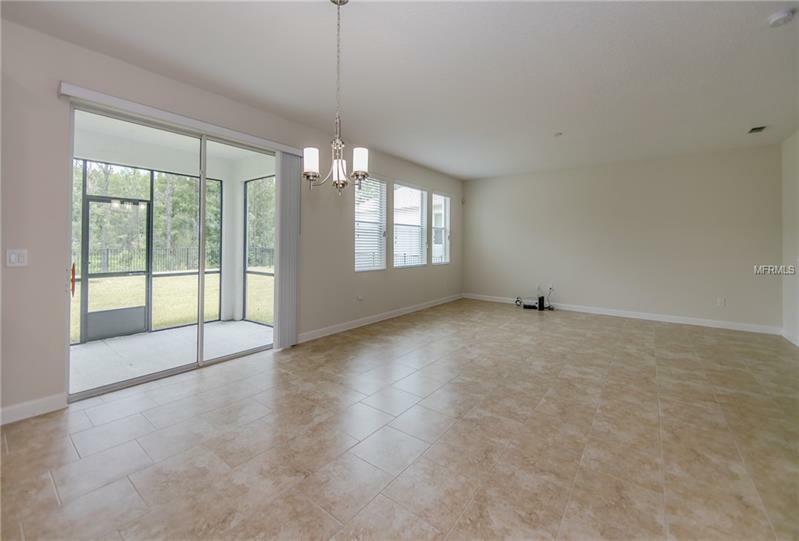 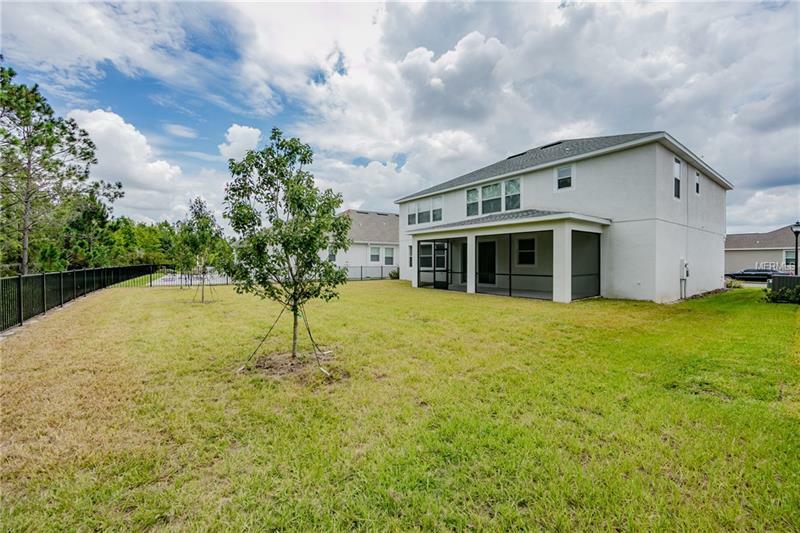 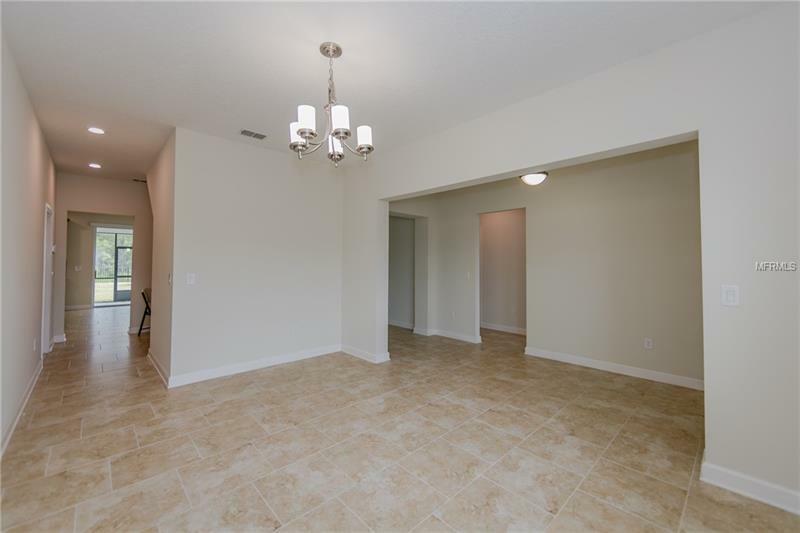 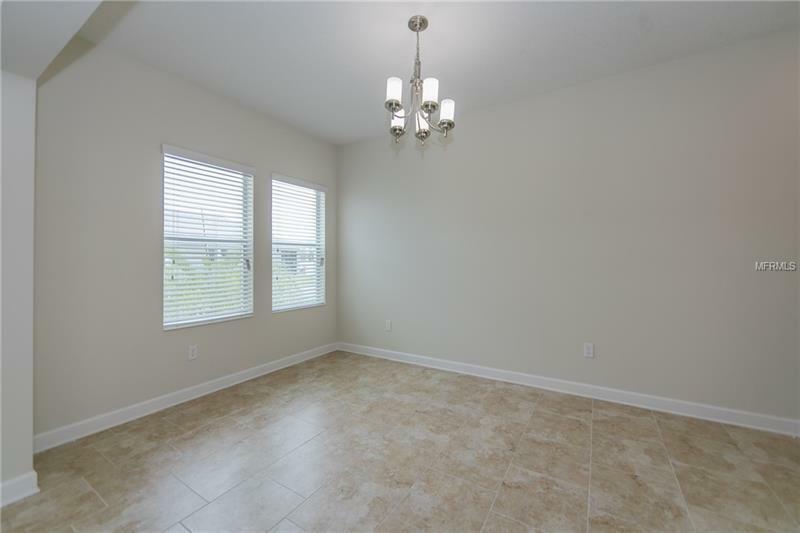 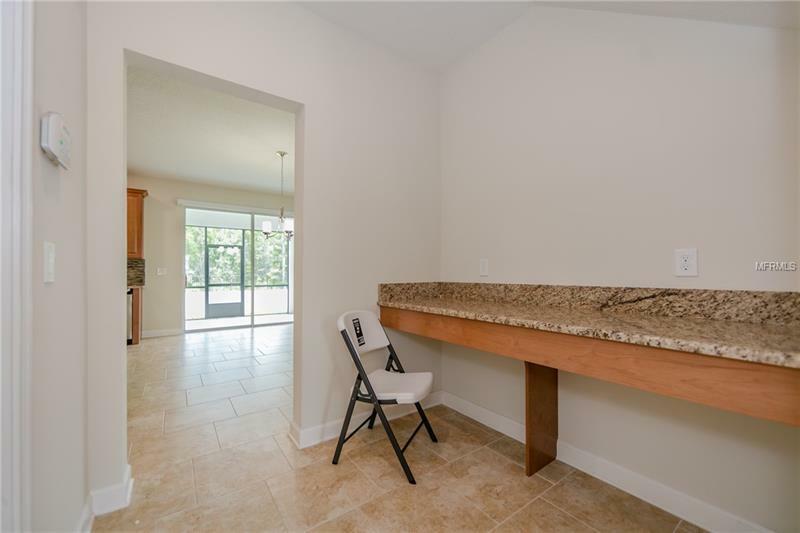 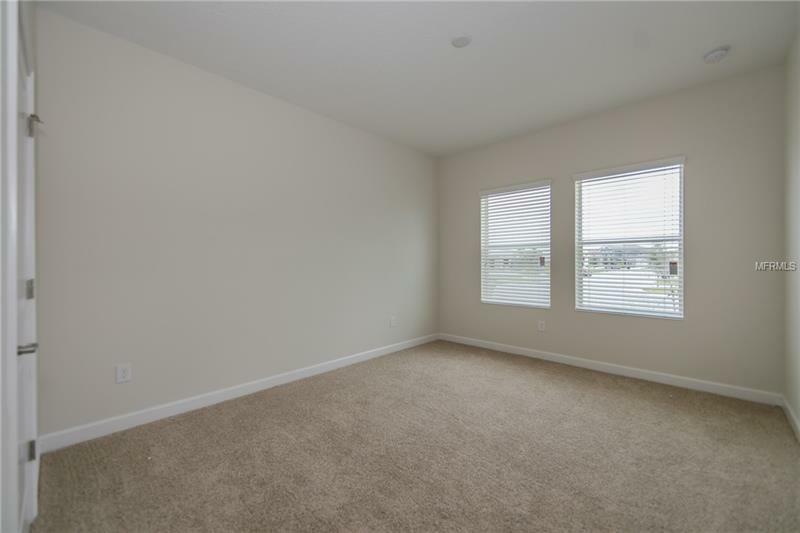 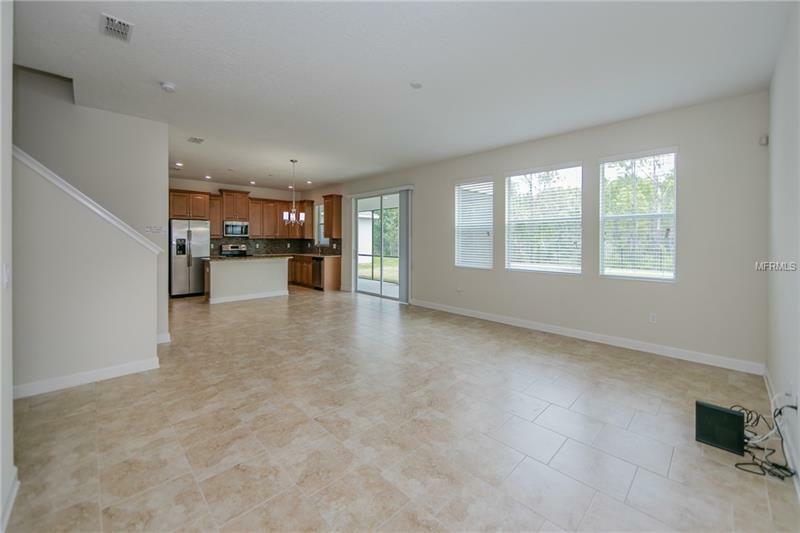 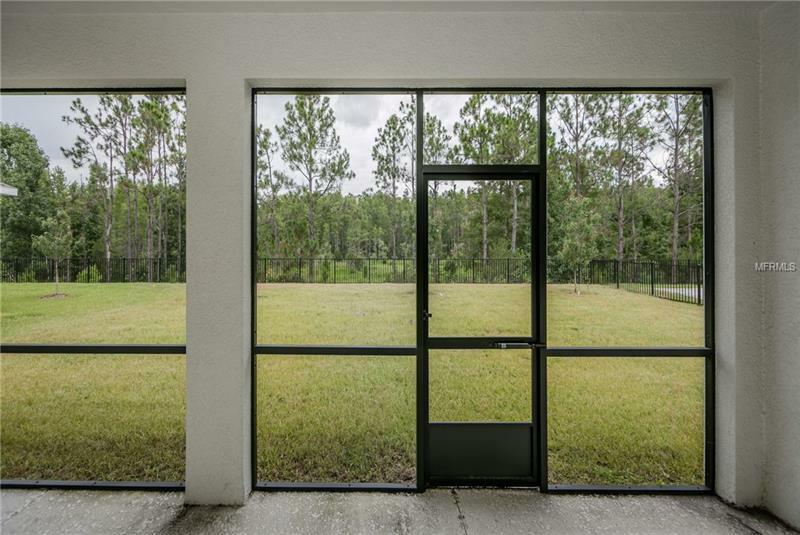 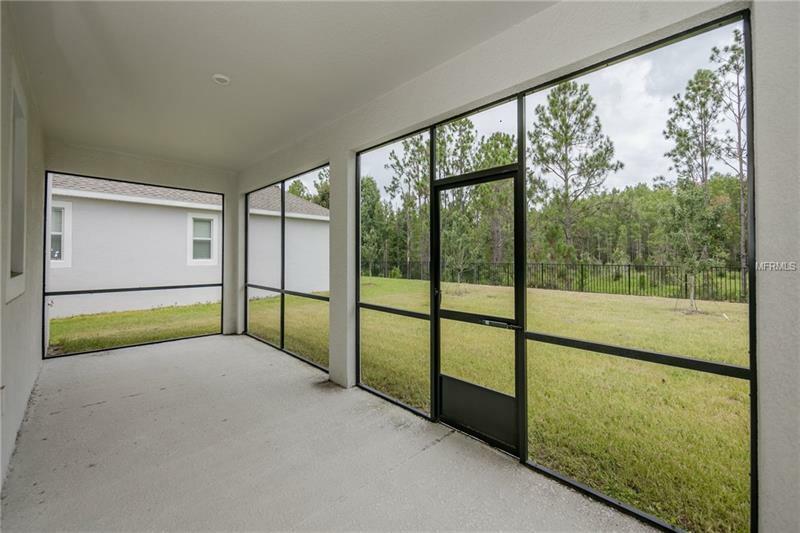 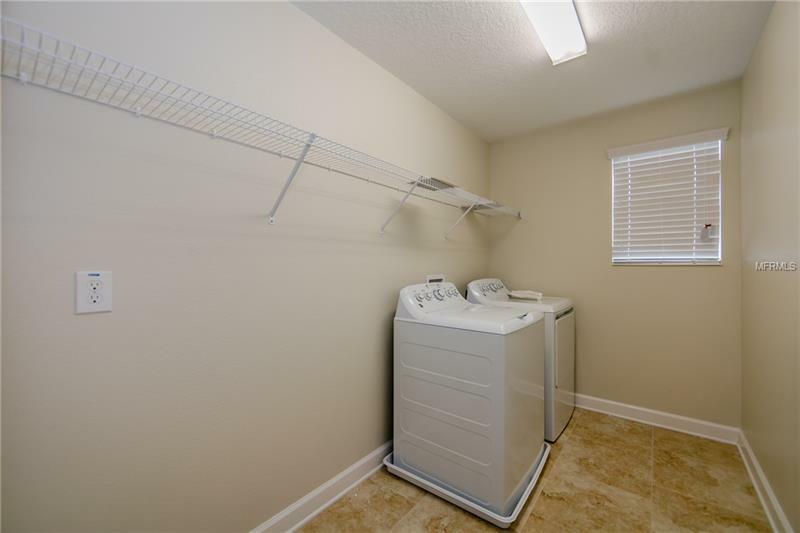 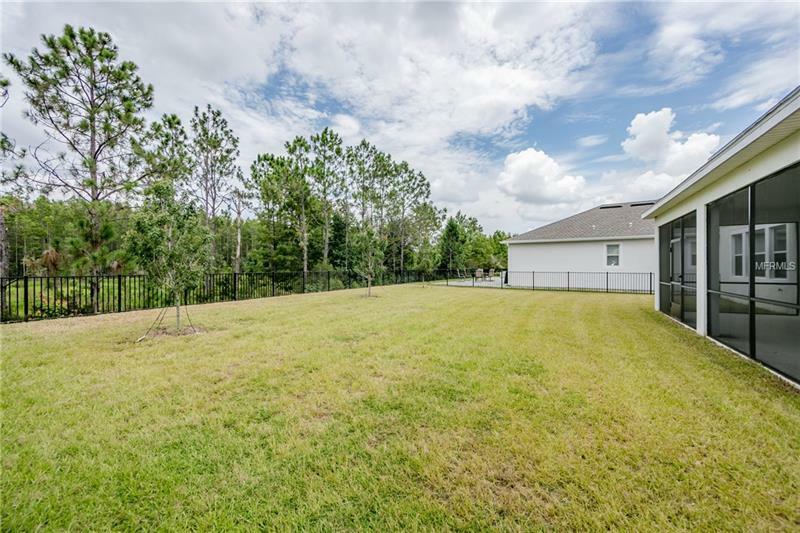 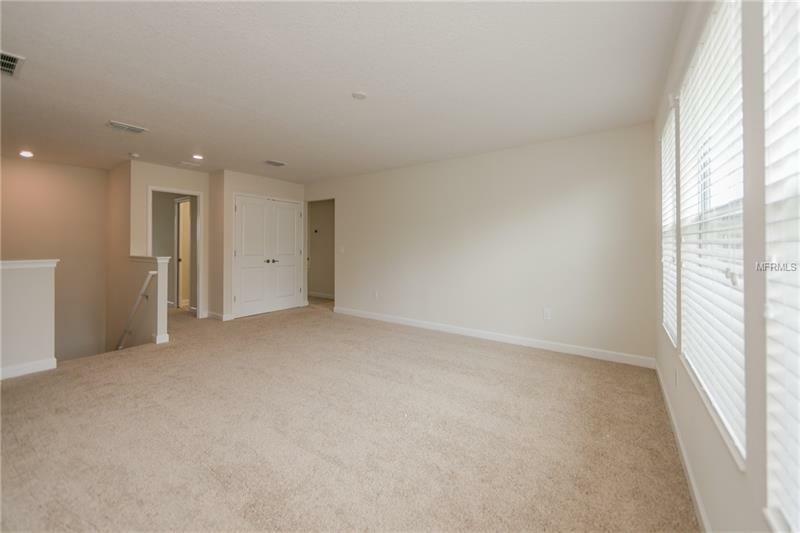 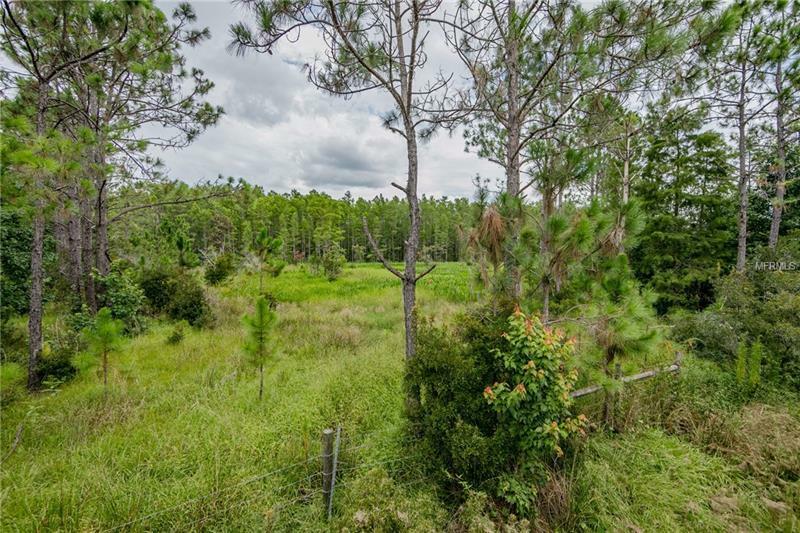 Walk in through the front door and be amazed by this spacious and filled with natural light home, featuring 18" beige tile flooring throughout all common living areas on 1st level. 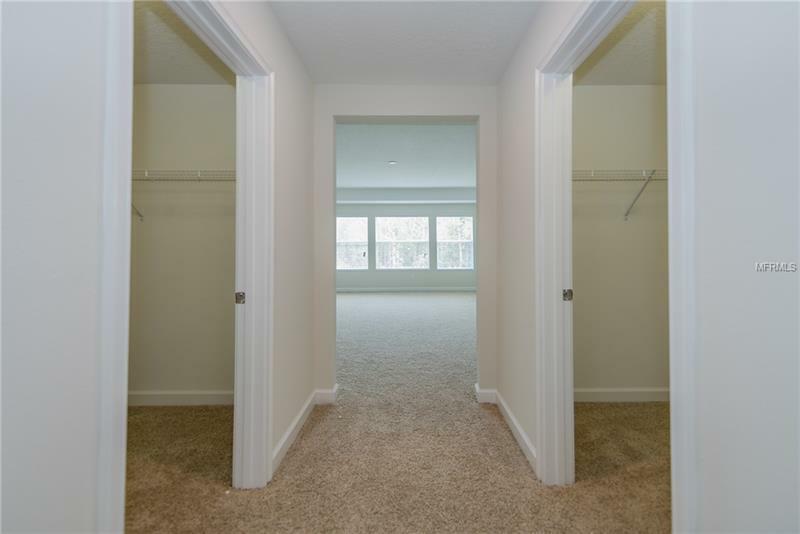 As you enter the foyer, you'll find the FORMAL DINNING room on your left and the conveniently located 2nd BEDROOM and 2nd BATHROOM on your right. 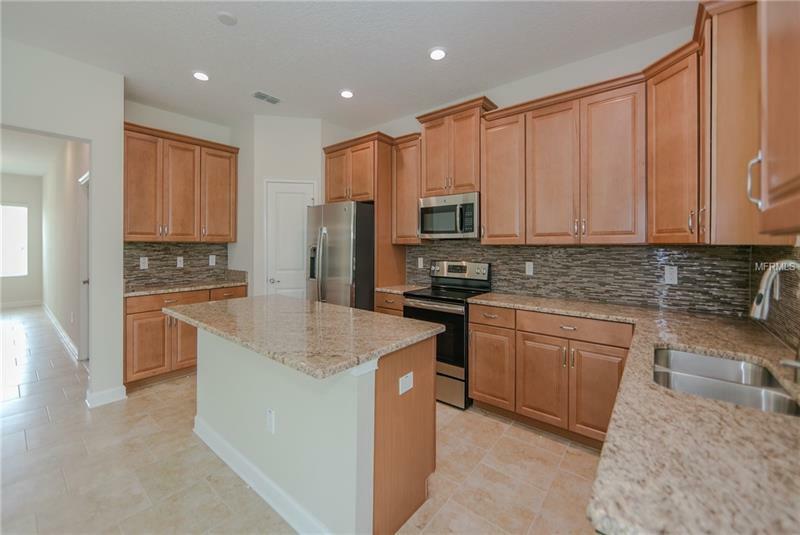 The OPEN KITCHEN, integrates with the FAMILY ROOM, featuring GRANITE COUNTERTOPS, 42" MAPLE FINISH CABINETRY with crown molding, backsplash and an ISLAND with breakfast bar. 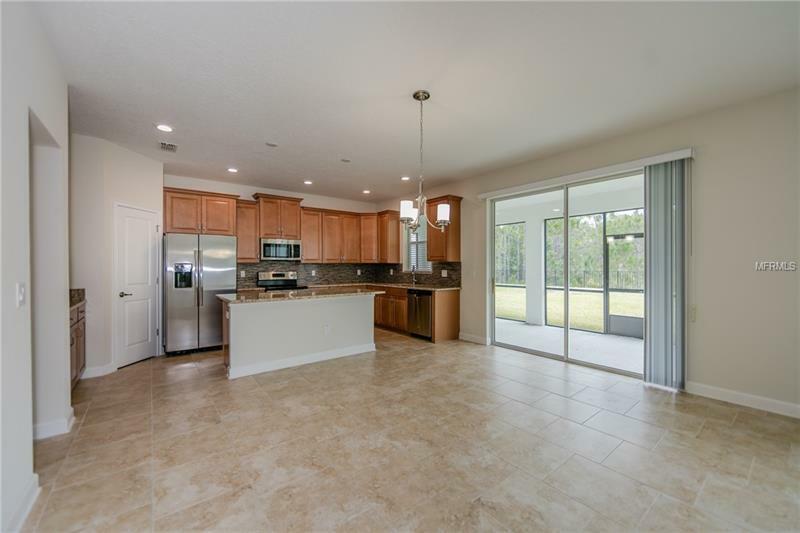 All STAINLESS STEEL APPLIANCES are included, such as FRENCH DOOR REFRIGERATOR with water dispenser and ice-maker, BUILT IN MICROWAVE, DISHWASHER and GLASS-TOP RANGE. 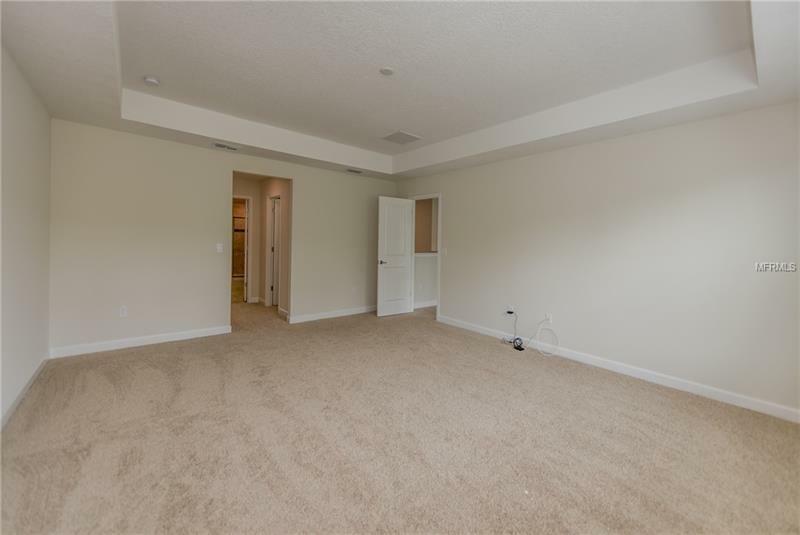 Walking up the stairs to the 2nd level, you'll find the GAME ROOM, perfect for privacy and entertaining.The extra large MASTER SUITE features 2 separate WALK-IN CLOSETS and windows with views to the conservation area. 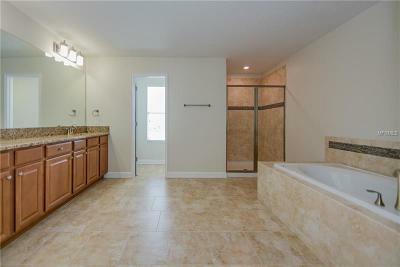 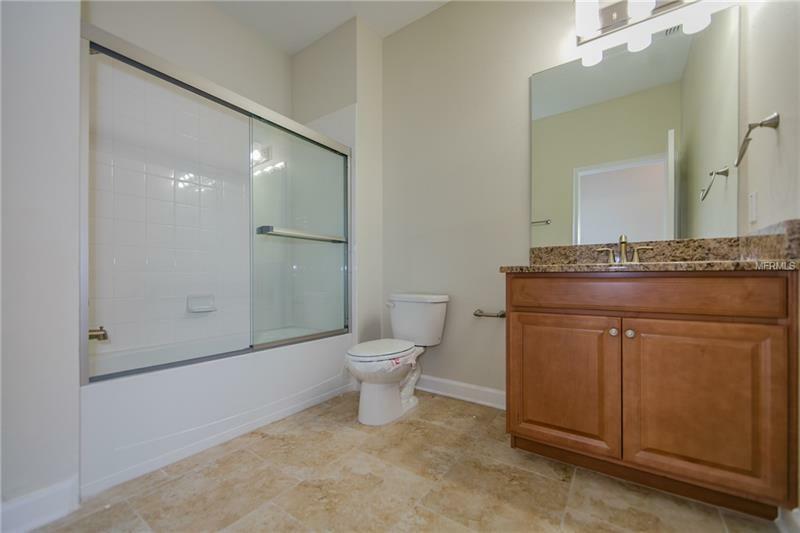 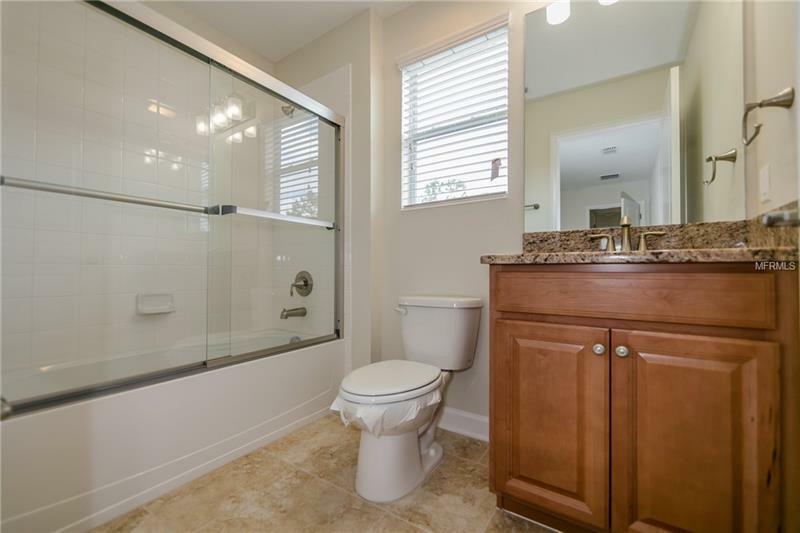 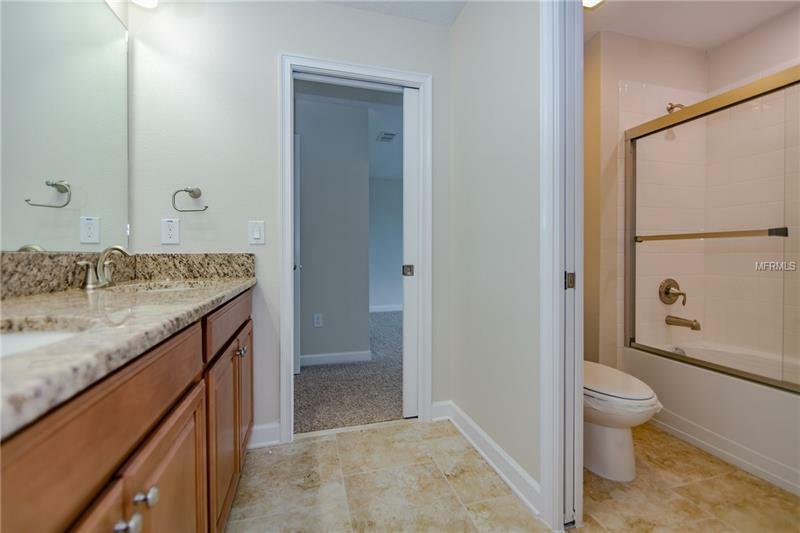 The MASTER BATHROOM offers separate tub, glass shower enclosure and double sink vanity. 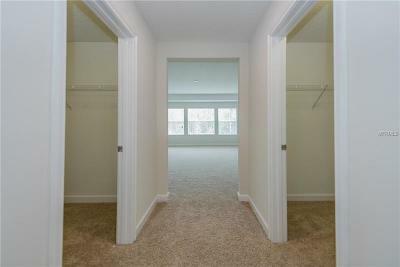 BEDROOMS 3 and 4 share a Jack and Jill bathroom with double vanity and BEDROOM 5 offers ensuite bathroom. 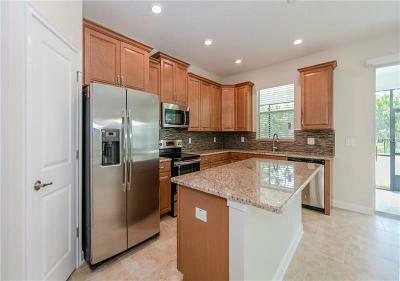 The home also features the a SCREENED LANAI, spacious sodded backyard and 3 car garage.